Hanley, described as a "dedicated hacker", shared details of more than 8,000 customers with Allsopp. Sentencing, Judge Anuja Dhir QC said they were "individuals of extraordinary talent". 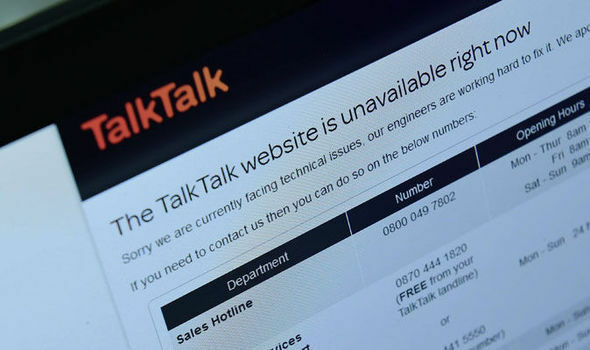 The court accepted that neither Hanley, of Devonshire Drive, nor Allsopp, of Coronation Street, had "exposed the vulnerability in [TalkTalk's] systems... but you at different times joined in," Judge Dhir said. In November 2015, a 17-year-old boy admitted posting details of a chink in the firm's online security, sparking the breach. Hanley also obtained computer files including names and passwords for server systems belonging to Nasa, after a Skype contact forwarded the details as "a little present".